Seller is relocating. Hurry Fantastic price on this newer home. 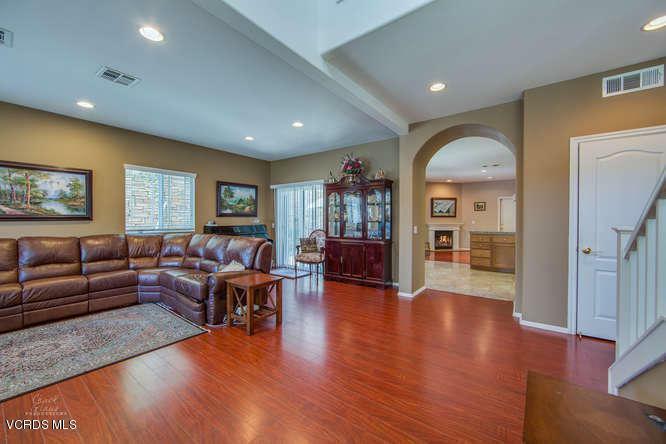 Enjoy the beauty of this upgraded newer home. Built in 2007. Huge kitchen features granite counter tops perfect for cooking and entertaining. 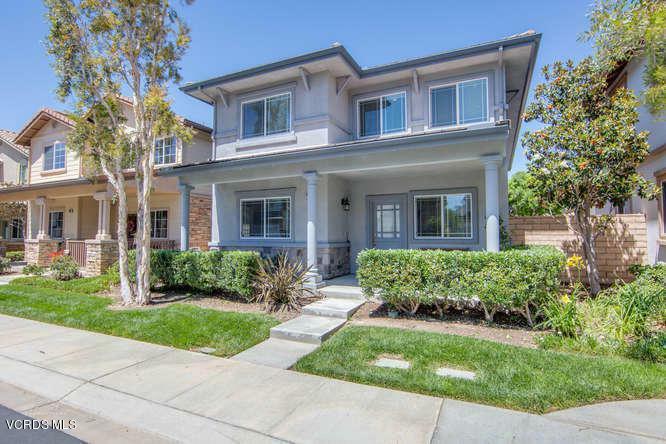 Highly desirable neighborhood with children's play/park just a few homes away. All bedrooms upstairs. Large master suite. Beautiful patio area in yard with BBQ. Close to schools and shopping. 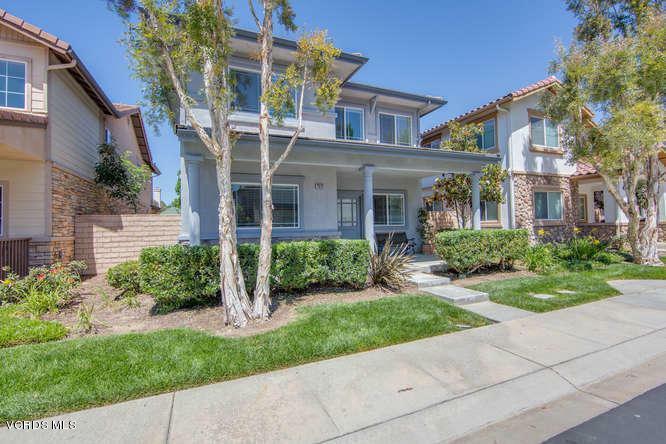 Sold by BRE#01113380 of Keller Williams Exclusive Properties. Listing provided courtesy of Pamela Williams DRE#01113380 of R.R.Gable, Inc. - Real Estate and CA DRE# 00458382 of .